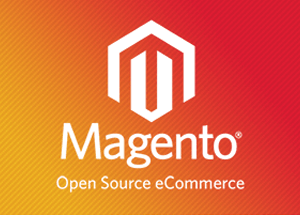 We use Magento’s platform, the perfect tool for E-Commerce development. Magento, from the open source environment, is at the heart of many an online store’s success story. It is the perfect E-Commerce solution, no matter the size of your business, small or big. Magento delivers a great shopping experience. Having covered a vast market since it’s beginnings, Magento has proven it’s ability to take your business to the next level. 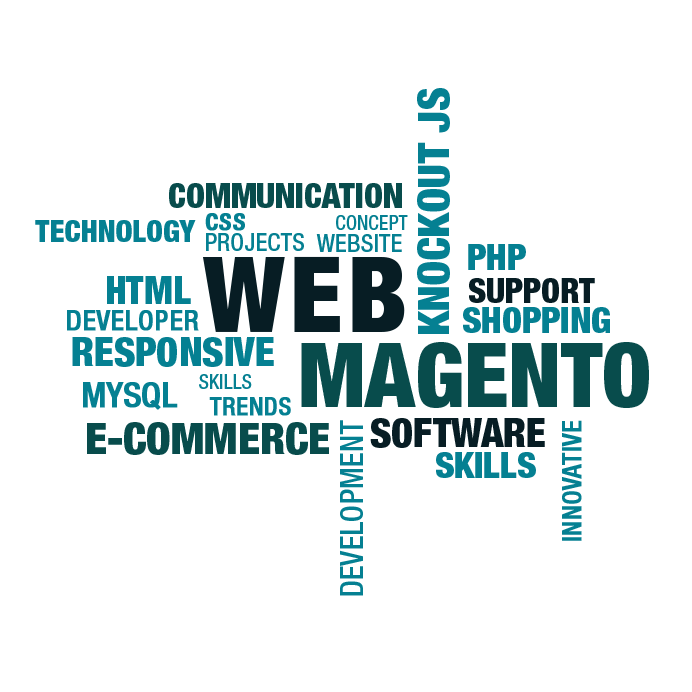 Small wonder Magento is considered the market leader in E-Commerce development. Using Magento helps you focus on appropriate strategies, innovative ideas, and conversion-oriented E-Commerce flow. It is a cost-effective solution offering a scale of features. At Sunvera Software, we excel at custom Magento modules. Whether it is creating a module to place orders from an API connection, or creating a custom form on your checkout cart to generate emails with information about the order, we can do it all. Whatever your custom Magento programming needs are, we have the expertise to deliver a superior product. Complete PCI Compliance implementations for security and compliance to Credit Card Processing regulations. Complete RMA software and manual practices ensuring the highest standards of Customer Service around returns and exchanges.